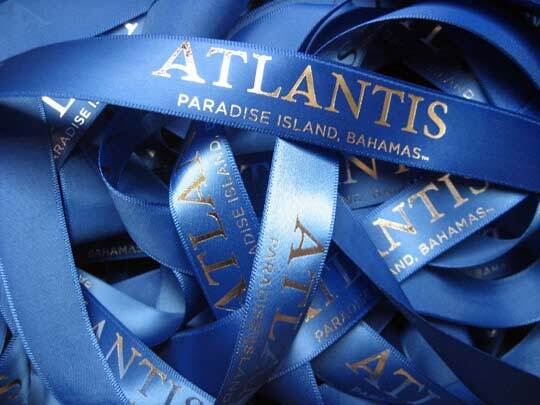 Our hearts and prayers are with you Parkland. 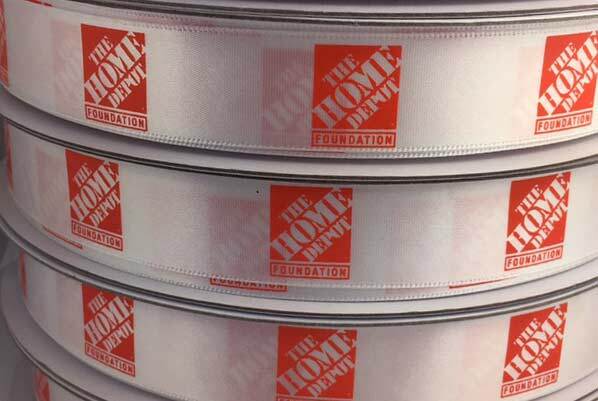 The below order form is ONLY for purchasing ribbon that will have the Stoneman Douglas logo printed. 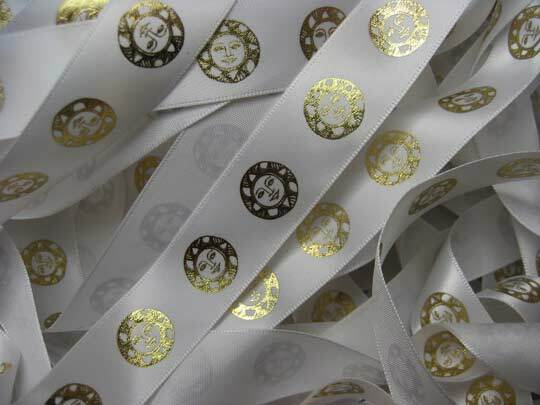 Each ribbon will be precut with a sawtooth cut to an approximate 6" length. 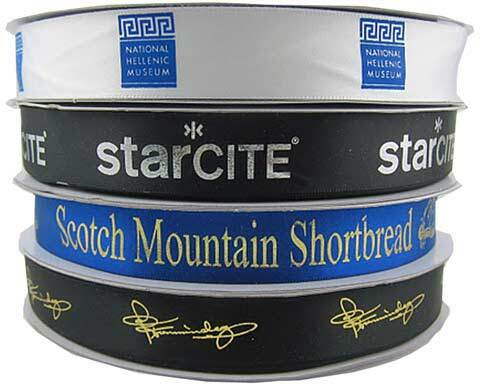 Please enter code STONEMAN at checkout to receive an additional 25% off your order for JUST this product. 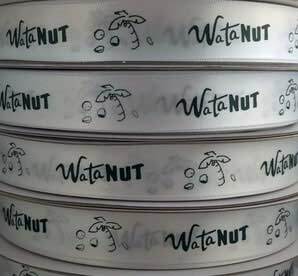 The only thing you need to select on the below order form is the number of precut rolls you want. 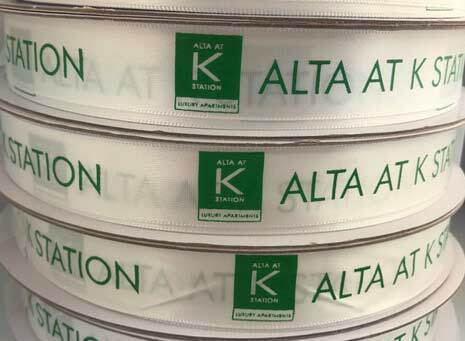 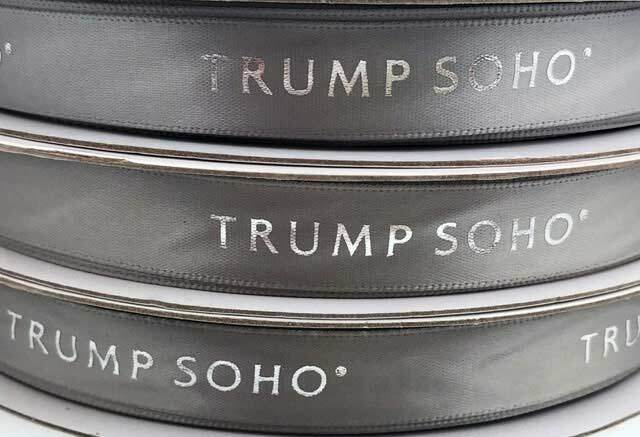 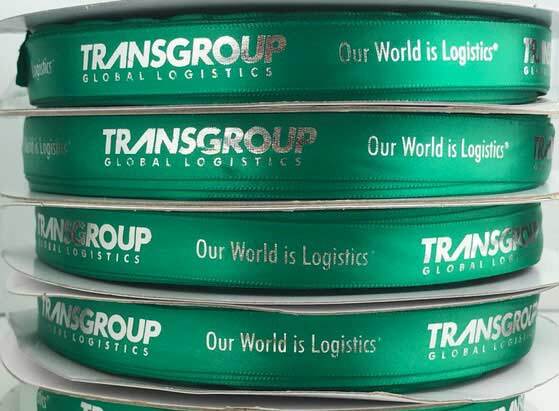 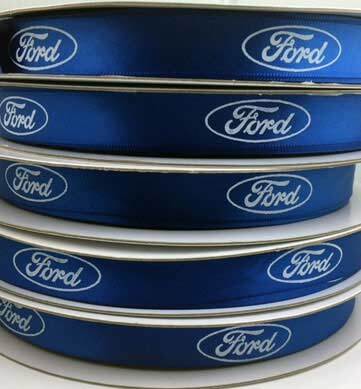 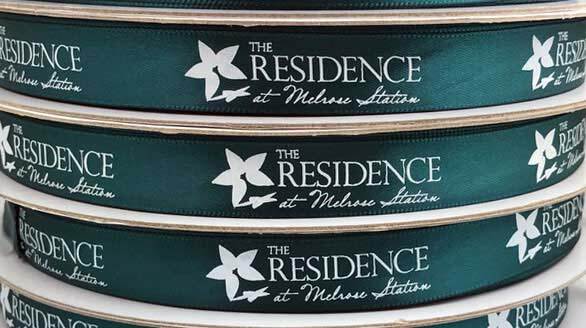 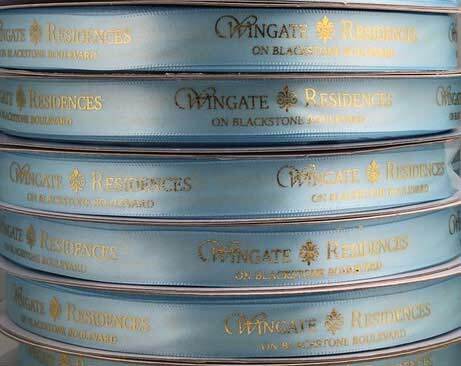 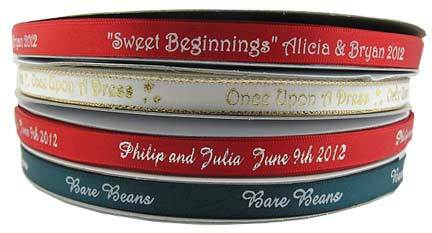 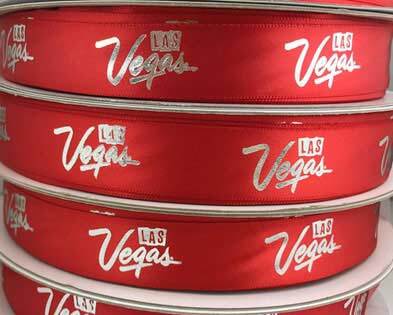 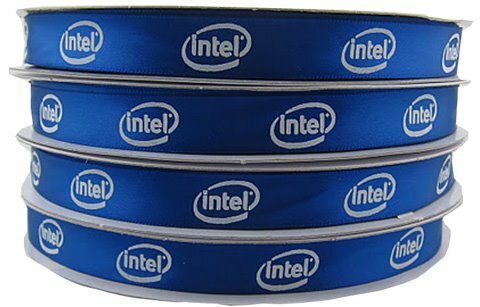 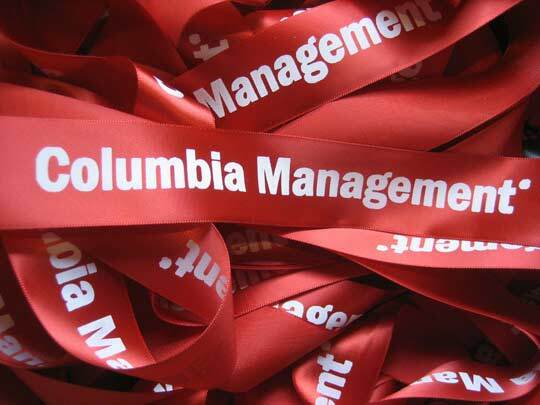 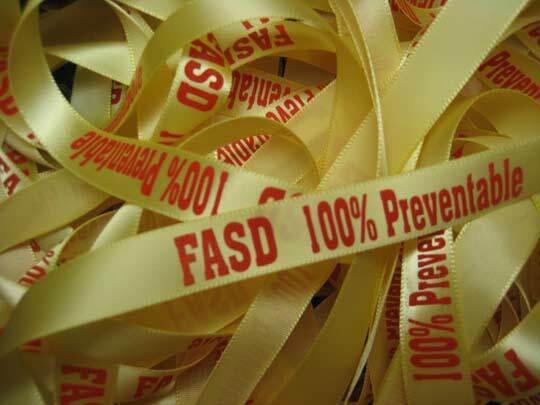 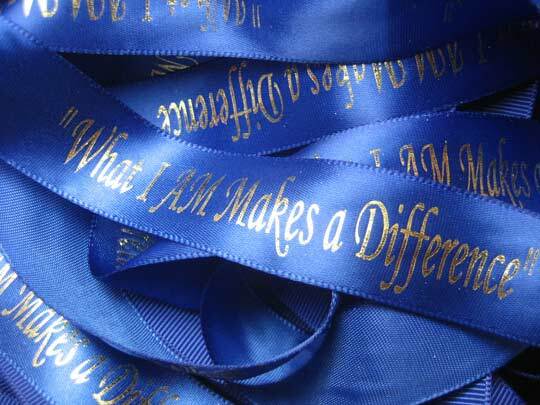 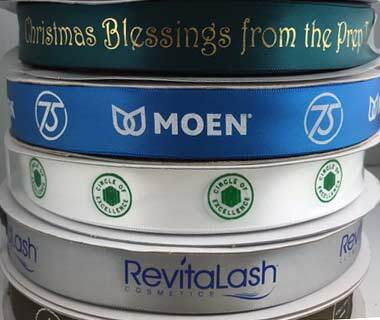 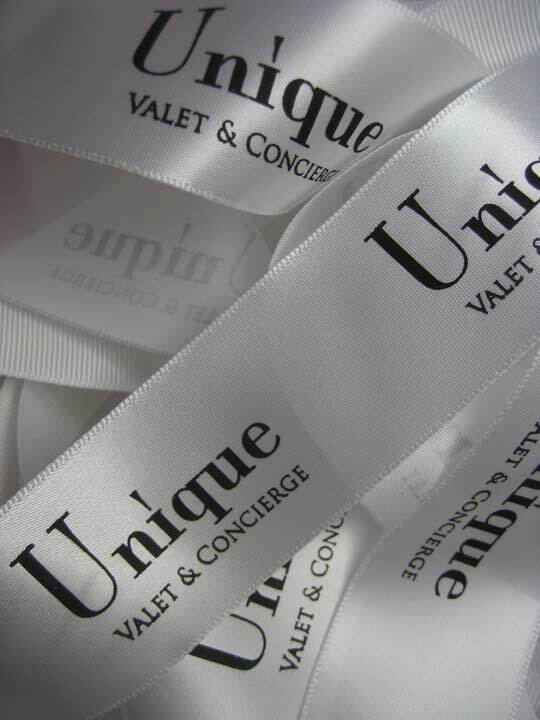 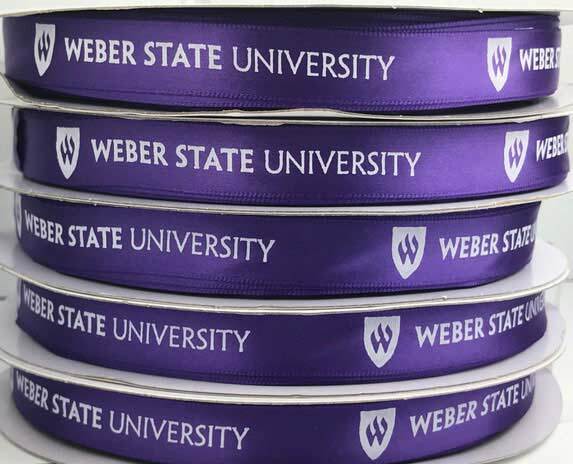 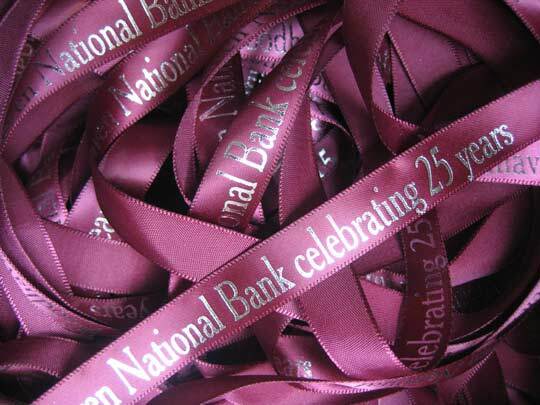 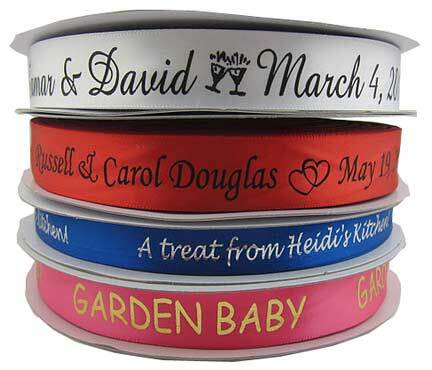 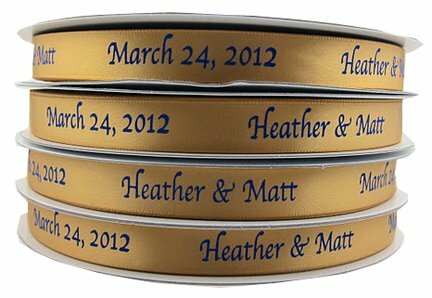 You will receive approximately 300 precut ribbons from each roll ordered. 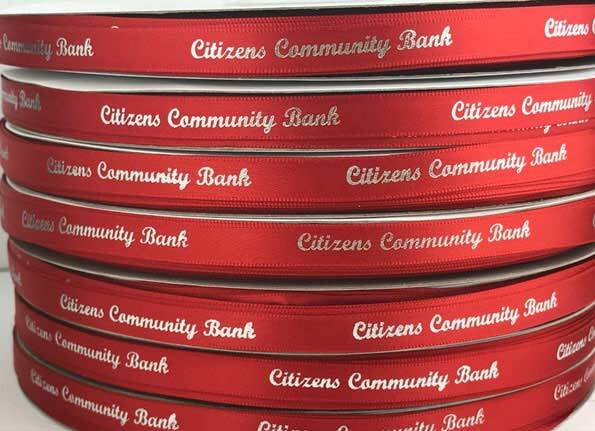 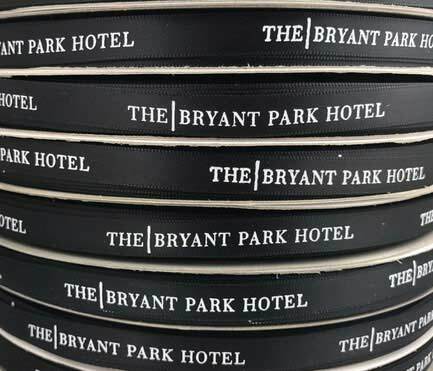 The 1 1/2" width satin ribbon will be delivered in the color white with matte burgundy print and logo printed on every ribbon. 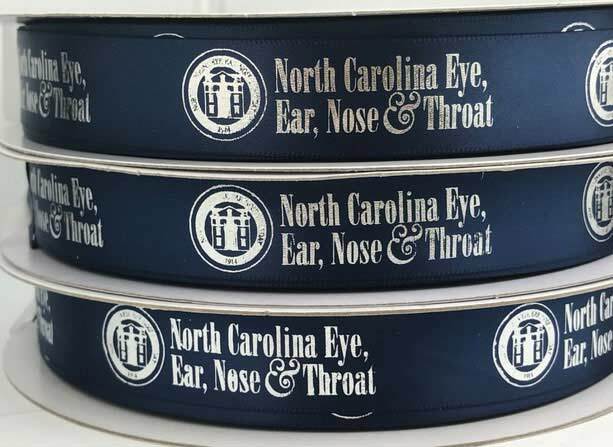 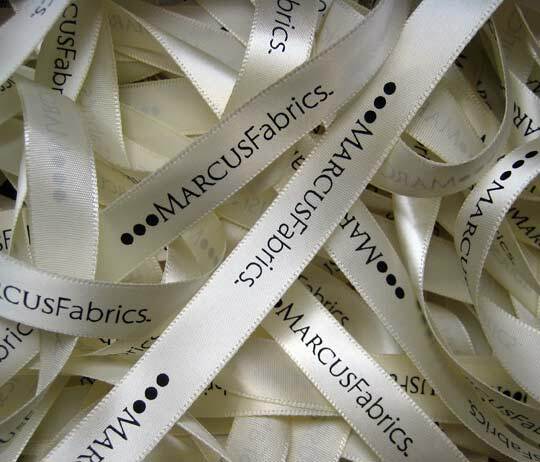 The logo and sample of the actual 6" precut ribbon we will print can be viewed below and at the top of this page. 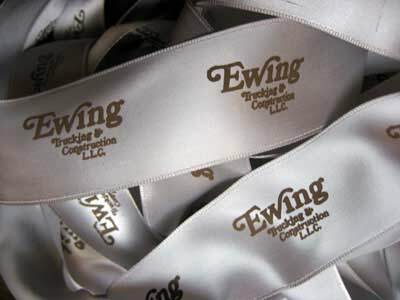 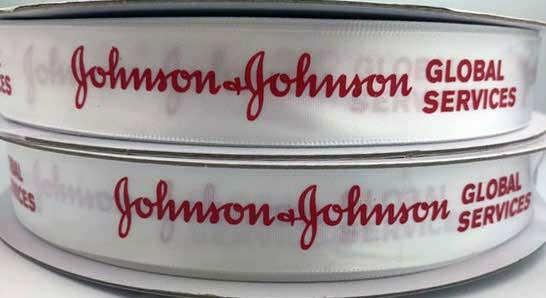 Cost per ribbon after coupon has been applied: From $0.11 per ribbon to as low as $0.08 per ribbon depending upon quantity selected. 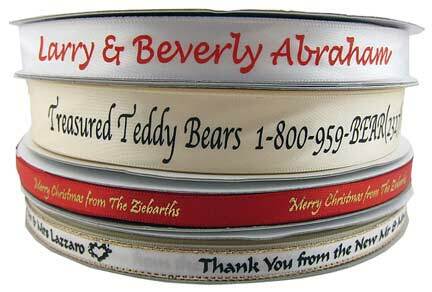 Each roll will yield approximately 300 ribbons. 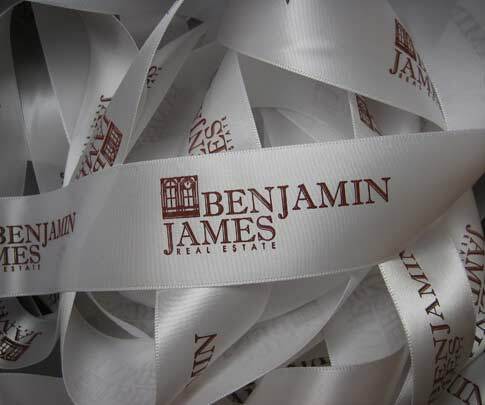 Click the button below to add the Stoneman Douglas 1 1/2" Satin Personalized Ribbon to your wish list.